Although Samsung accounted for almost 34 percent of the US market compared to Apple's about 25 percent share in the second quarter of the year, the Cupertino-based company bounced back in the third quarter and gained the lead thanks to Samsung's declining sales during the given time frame. 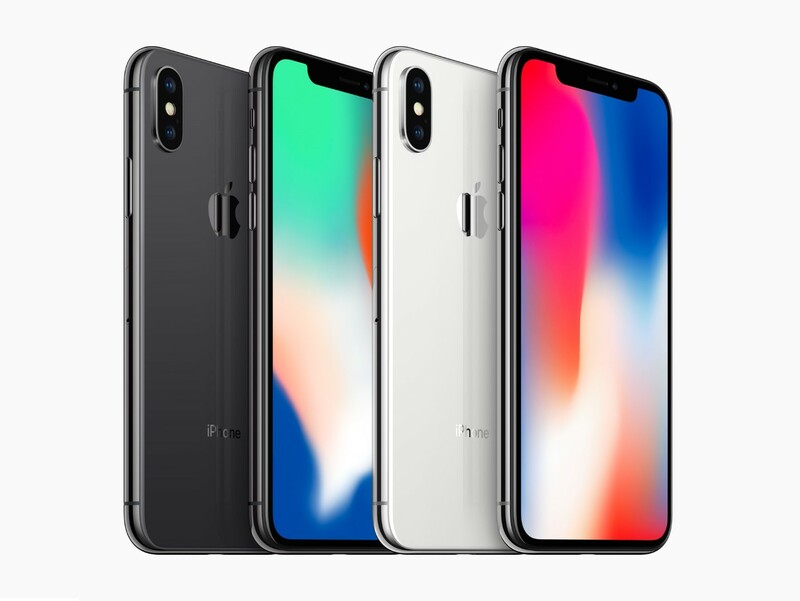 According to a recent report by Strategy Analytics' Wireless Smartphone Strategies service, Samsung's struggle with Apple continues on US soil with an interesting development. While maintaining the same market share for the second and third quarters, Apple managed to grab the first place from the South Korean tech giant, thus becoming the leader of the US smartphone market once again mainly due to the lackluster performance of its main competitor. In the second quarter of this year, Samsung managed to distance itself from Apple by almost 10 percent. During those months, Samsung accounted for 33.7 percent of the US market, while Apple came in second place with just 25.4 percent. However, Samsung took a dive all the way down to 25.1 percent in the next quarter, while Apple slightly dropped to 25.1 percent. The figures above replicate last year's scenario, when Apple led the US market with 32.5 percent, while Samsung came in second place with 24.2 percent. On the other hand, the local market dropped 2 percent year over year, reaching 40 million units in the third quarter of 2017. For Apple, the drop was from 13 million units shipped to 12 million (in Q3). Samsung, on the other hand, slightly increased its sales during the same period from 9.7 million units to 9.9 million. The other three brands with a noticeable presence in the US are LG, ZTE, and Motorola. All these underdogs enjoyed a solid growth rate in the third quarter compared to the same period of last year. Their sales and market share figures for Q3 2017 look like this: 6.8 million and 17.2 percent for LG, 4.6 million and 11.6 percent for ZTE, 2.1 million and 5.2 percent for Motorola. The smaller brands lost a lot, going down in Q3 2017 to 4.2 million units and a market share of 10.5 percent from 6.1 million and 15.3 percent during Q3 2016. Apple's drop in the third quarter was mainly caused by the many customers skipping the iPhone 8 lineup for the iPhone X. Judging by the initial sales and all the hype generated by Apple's most expensive smartphone so far, we would not be surprised at all to see them smashing Samsung in the last quarter of the year.